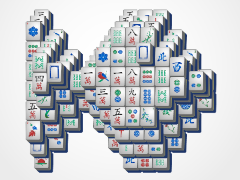 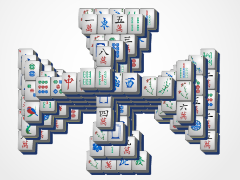 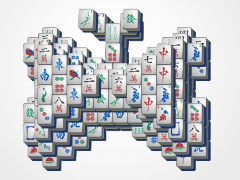 X marks the spot with this new awesome mahjong game from 24/7 Mahjong! 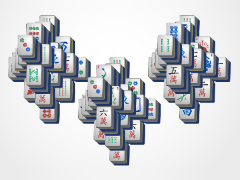 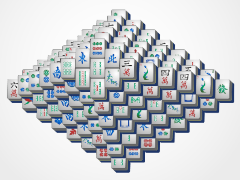 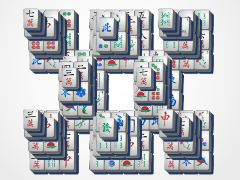 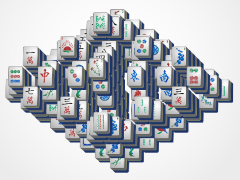 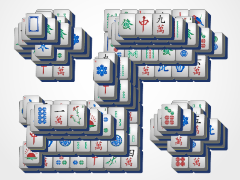 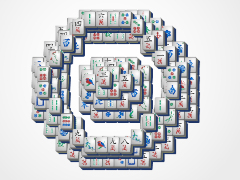 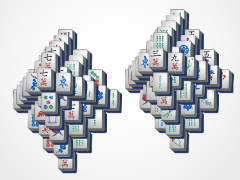 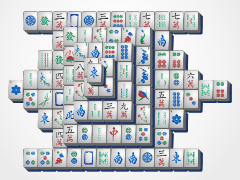 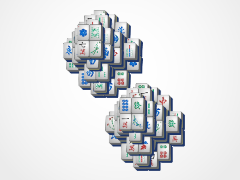 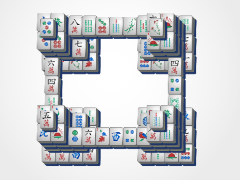 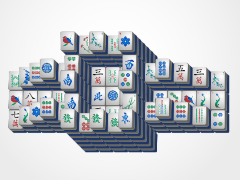 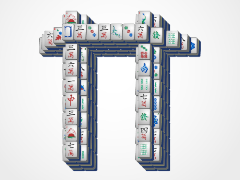 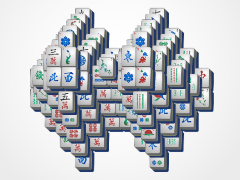 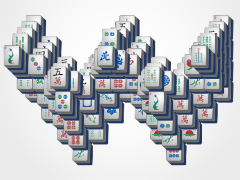 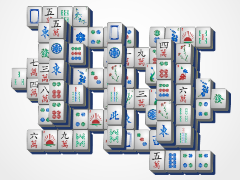 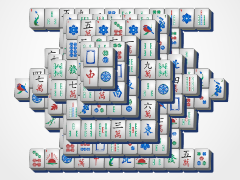 An easy, exciting mahjong solitaire layout, this mahjong game is sure to please all those playing. 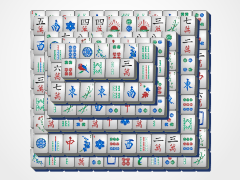 Beat your best mahjong time, or challenge your friends to beat it. 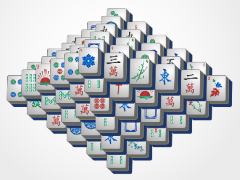 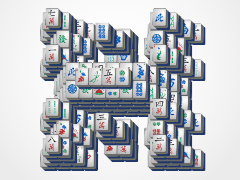 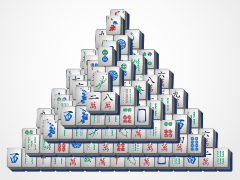 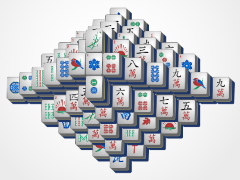 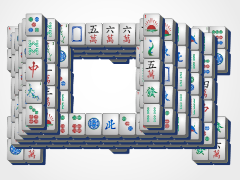 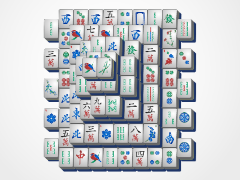 Be sure to like our facebook page, as we like to give you new mahjong games each week!